The handheld gaming world seems to be losing its charm with some cutting-edge technology unveiled for the market including the 3D-era. 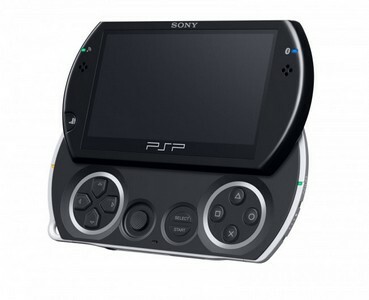 Sony made a smart move today by coping up with the gaming world and keeping things alive specially for the PSP. The company dropped the price from $249 to $199, making it affordable for almost all. We believe that the drastic price-cut would be the last and an action taken by the company as to give one more shot to prove sales. The price cut is effective immediately with retailers being asked to sell the PSP Go for $199. This might be the right time when Sony made the price-cut as the holiday season is nearby. Although the price cut is massive which does record an attractive price for the handheld gadget, gamers are looking forward towards hearing some new on PSP2, which might be coming later this year. Almost 61 million units have been sold worldwide but still lags far behind Nintendo’s DSi which leads in the handheld market with over 140 million units sold to date.